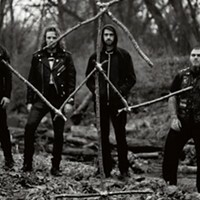 Accusations of sexual assault following a 2014 show in Detroit swirled around the Charlotte crust-metal band Young and in the Way on Monday, prompting the internationally known act to release a somewhat confusing statement (posted further down in this report ) on social media. 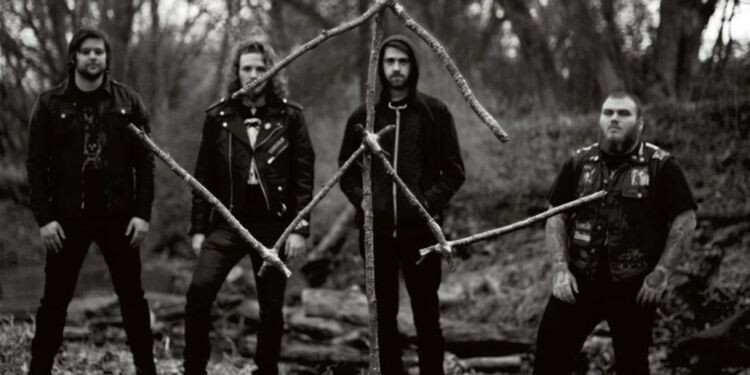 In the statement, the band — whose hijinks with pig blood forced an Asheville brewery to shut down temporarily that same year — announced that it had been dropped from its label, Deathwish Inc., and will be breaking up. Creative Loafing will continue to follow this story, posting updates as they come. Incidents #2 and three happened sequentially. My then partner (Victim 2) was in the bathroom herself about an hour later when three of them walked into the bathroom and immediately shut the door behind them. One of them stood in front of the door so she couldn't open it and shut the lights off and she said she immediately felt several pairs of hands trying to go both down her pants and up her shirt. She had to physically fight them off and came running into my bedroom. I was already asleep and I woke up to her curled up at the foot of my bed and sobbing. I was asleep myself at the time and didn't know what had happened, so I lifted the covers so she could fall asleep next to me and spent a half hour consoling a crying woman who couldn't even form words. The next time it came up was when the Taake/YAITW tour was announced in fall of 2015. Both my ex and I are huge fans of Taake, and seeing the tour being plastered all over Instagram and Facebook resurfaced the entire incident. 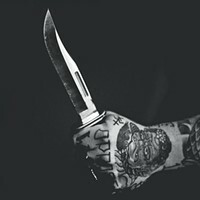 I immediately contacted Taake with the accounts of what had happened in hopes that they might reconsider who they were signing on to tour with. Taake's response was "We don't care, keep this drama off theinternet." My ex then began openly posting about the incident on every post she could find related to the tour, and the responses from both bands were to immediately delete all posts. As a band and as individuals, we are disgusted that someone was sexually assaulted at an event that we were a part of. We applaud the victim’s courage to talk about it and we support her decision (and right) to name her aggressors. We stand by what we said when we learned about this incident - no member of our band was responsible for this crime. Let us be very clear - our response to this accusation is not an attempt to discredit the victim, we believe her, we’re sorry this happened to her, and we support her. But it was not us.